Undoubtedly, this area is one of the most popular and attractive tourists’ cities in Europe. It is an aging city, and it is already called "the city of some tourists." Nevertheless, this is a rather splendid place, not like anything else. Being there each visitor immediately falls in love so that this city won't leave indifferent anybody. Against the fact that the idea of renting a minivan, may not arise, because this beautiful city is on the water, in any case, it is much easier to explore it on a car. Each can visit the picturesque Lake Garda, the most famous and largest lake in Italy, or go to Verona, Romeo and Juliet home - the most scenic, historical and small among other cities of the country and all these with the help of a minibus hire. 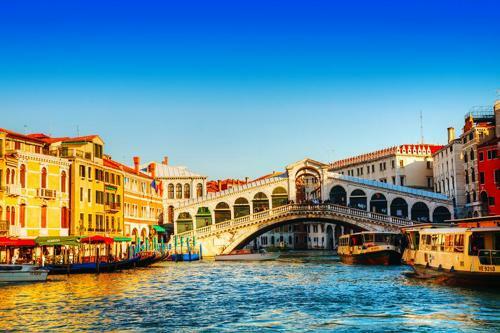 Traveling along such water city is not always better on a gondola because there are plenty of spectacular areas that are reasonable to attend hiring a minivan with driver from 4 to 24 passengers. This type of vehicle is suitable for family traveling, great, fun journey with friends or business trips. 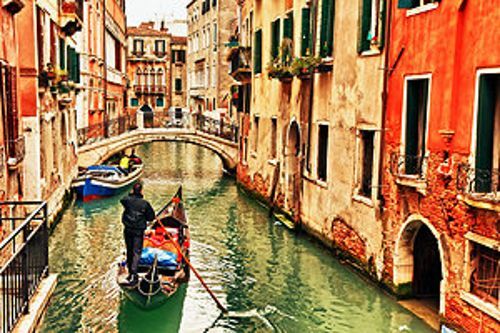 All that required is to book a minibus beforehand, and we guarantee the best time ever in Venice for each visitor. This hiring company suggests to each client its service that is on the highest level for every tourist who attends fantastic Venice. Send a quote and tell us what you are looking for and we will gladly help you! The site suggests Standard and Business minibusses for any group of visitors. 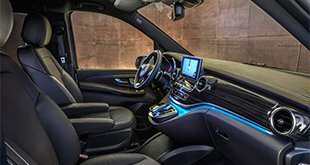 Each vehicle is new, modern and clean, so being inside the salon tourist will feel comfort and relaxation and will get a chance to have a little rest sitting on the comfortable seat in such a friendly salon. Besides, there are tables for eating, air conditioning, heating, audio system, etc. Therefore, these minivans have it all to make each visitor feel as comfortable and relaxed as possible. To explore the surroundings of this magical area, we recommend hiring a minivan with driver. It is also can be great for people who have a desire to spend a little time outside the city and besides, this is one of the most available variants to get around the most beautiful region of Italy. 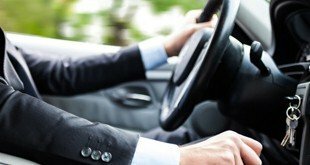 Each chauffeur of this company is undoubtedly a reliable person with a license and massive experience in the sphere of driving along this incredible city and its surroundings. Therefore, with such an experienced guide any tourist can feel safe and be sure that this person will do anything possible to provide each one with his service on the highest level. His work won't leave indifferent any of the clients how order minibusses in this hiring company. Service’s chauffeurs are not only reliable, polite and punctual, they also friendly, outgoing and ready to help each client anytime. Being on the ground with such a professional person guarantees complete security, mobility and great time during the trip. Also, some of the chauffeurs speak a few languages that means the language barrier between driver and tourists is not a problem at all.